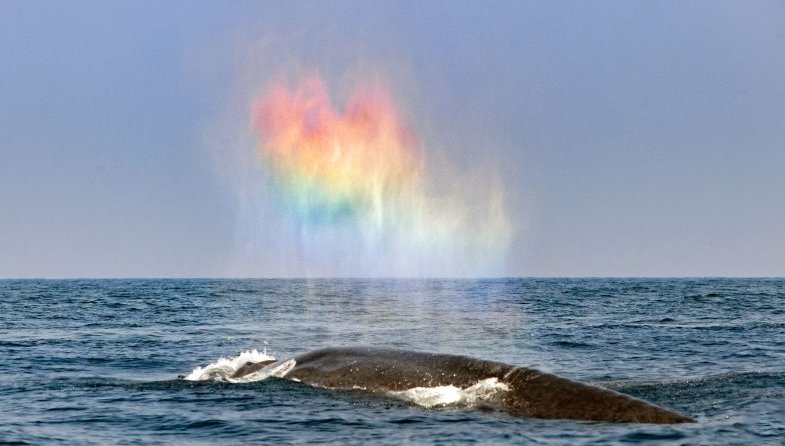 This incredible photograph appears to capture the moment a blue whale blew a rainbow coloured HEART as it came up for air. Photographer Tanakit Suwanyangyaun was lucky enough to capture one of the magnificent animals clearing its blowhole. But the way the water droplets and the sunlight fell gives the appearance of the whale blowing a rainbow coloured heart. 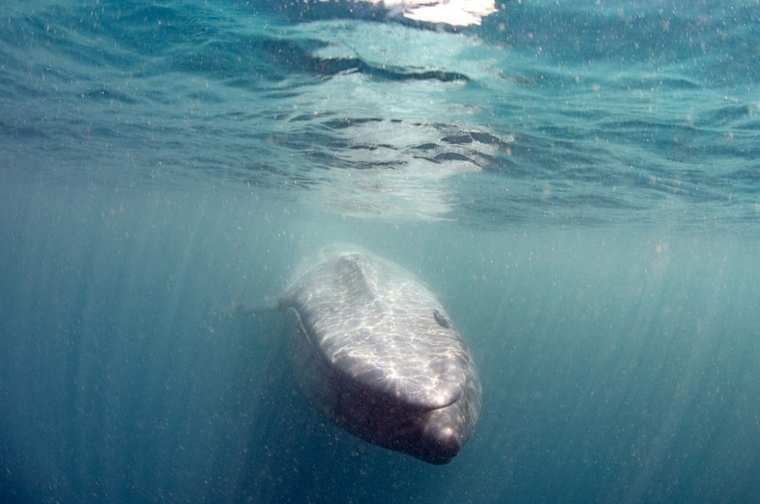 Tanakit had spent the day swimming among the whales, as he toured the area, near Sri Lanka, with a scuba dive tour. And after capturing images of himself with the world’s largest mammals under the water – he was thrilled to take this extra special picture above the water too. He said: “The photos are a dream come true for me. 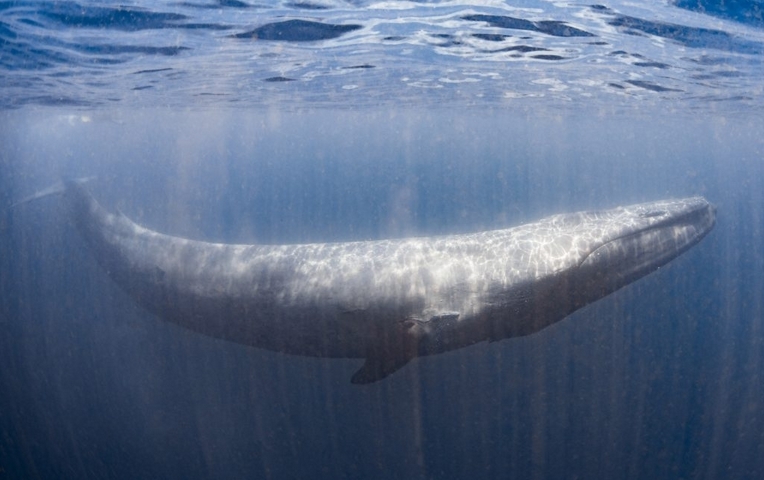 “I’d longed to swim with blue whales all my life – it was such an unforgettable experience. Responses to "Blue whale appears to blow rainbow heart "
This photo is truly meaningful for me, as I was incredibly blessed by the profound experience seeing a Blue Whale a few yrs ago with a whale watching group off the coast of San Diego. Thank you for sharing this beautiful photo! I love that he had this experience. Very beautiful and I am so happy for him. Rainbow color refraction produces round arc borders, not irregular.